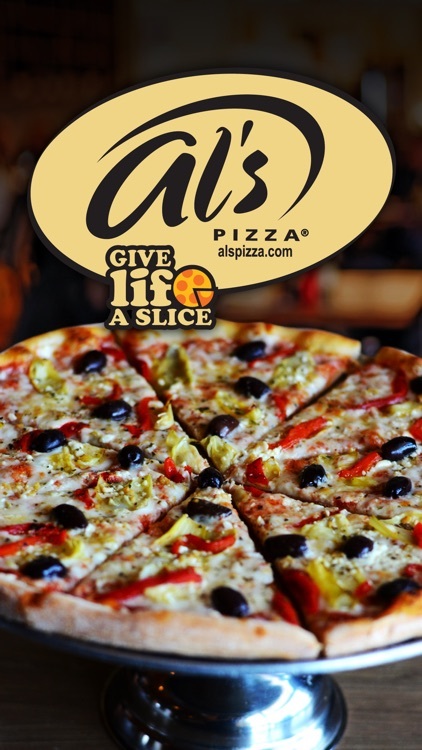 Give life a slice® when you download the App for Al’s Pizza for special offers, easy online ordering, notifications, menus and social media links. 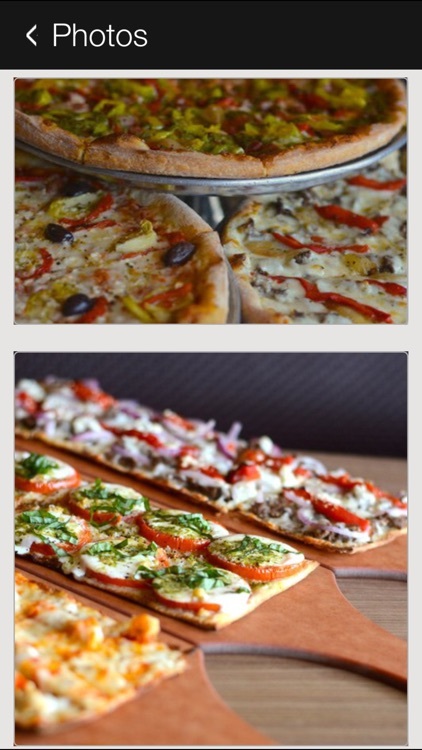 Scroll through and check out the handmade pizza, seafood, pasta, fresh salad and the freshest food made from the best ingredients on the menu. 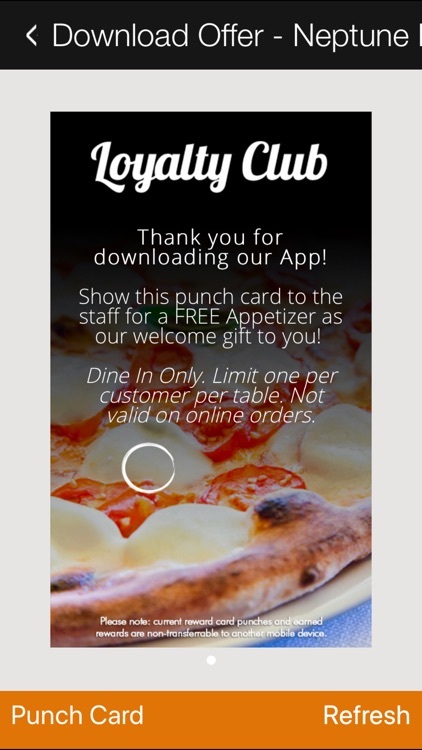 Sign up for emails, check out the catering, get some coupons and know when your favorite specials are offered, all from that handy smart phone icon. 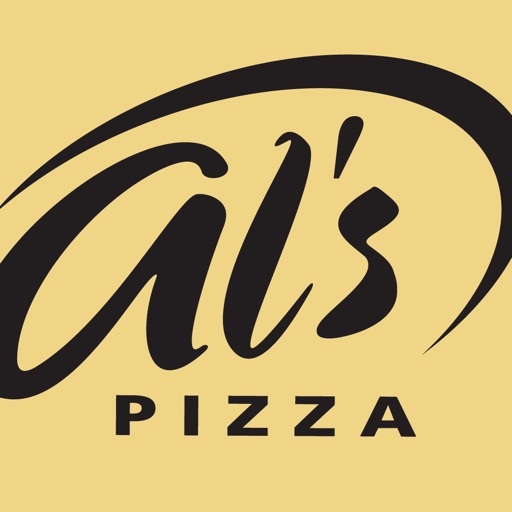 With locations throughout the Florida area and a convenient, easy-to-use App, great food from Al’s Pizza is just a tap on the App away. 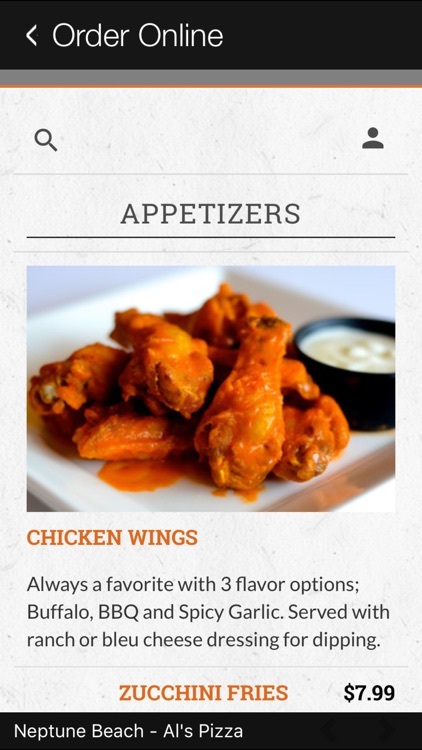 Al’s Pizza with locations throughout Florida, serves old-fashioned Italian deliciousness in an upscale, trendy atmosphere with fresh, homemade food, great beer, wine and cocktails, and modern amenities like online ordering, catering and even delivery from most restaurants. 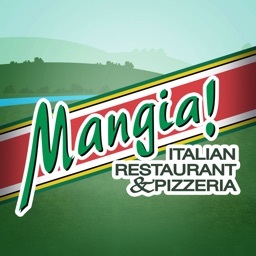 Jump onto their social media sites, too. 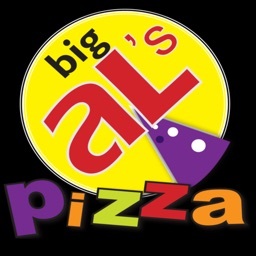 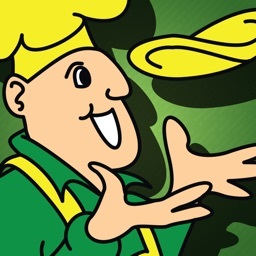 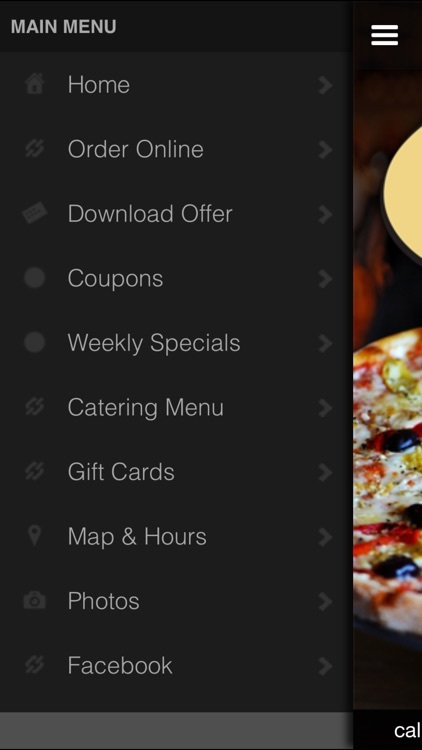 Award winning food and service just got better with an added App for convenience, savings and lots of information from Al’s Pizza. 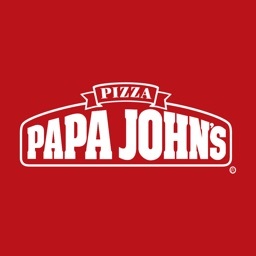 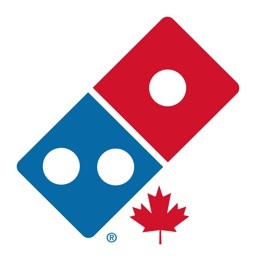 Domino's Pizza of Canada Ltd.